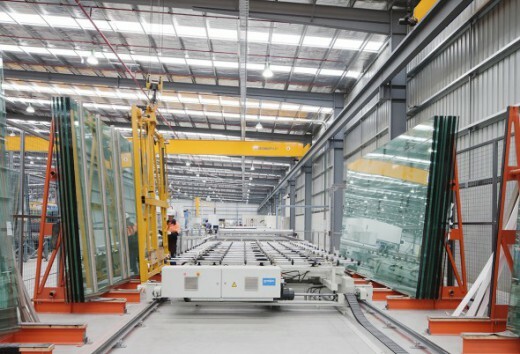 Glass Processing | Glassworks Aust. 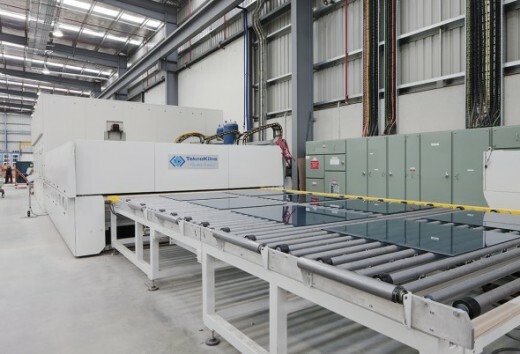 We utilise the best technology and machinery from around the world to provide innovative, customised glass solutions with over 90 percent of all materials sourced locally. Servicing nearly all glass needs, the main areas of focus are high performance windows and decorative panels with processing capabilities including; Insulated Glass Units, laminated glass, toughened glass and customised glass. Overall size of panel determines thickness able to be toughened. I.e. over a certain square meterage may require an upgrade to the next thickness. Templates can be provided at an additional cost. Templates are to be manufactured from a sturdy material such as plywood. Glass stillage size for site deliveries: 1600 x 2400mm. All deliveries to be customer assisted.